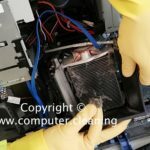 We provide professional office computer cleaning services at your doorstep. Our insured and fully trained cleaners make your workplace safer and healthier. 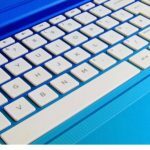 Your office computers are part of your business image and often give clients a lasting impression. 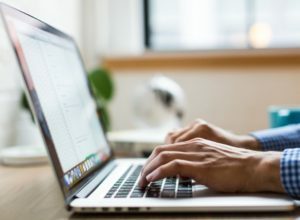 A clean and attractive office computer can reflect positively on your company. For all of your office workstations cleaning needs, please feel free to contact us. We are happy to get a comprehensive overview of your project and provide you with an affordable cleaning service that you love. A clean office is a productive office and it is more appealing to your employees, customers and vendors too. 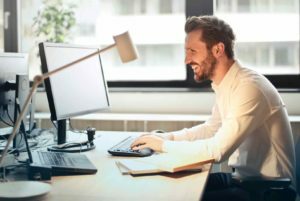 All above computer cleaning brings you and your employes health benefits. Let us take over the routine or one-off cleaning and we’ll give you an office that everyone will appreciate. Over the years, we’ve learned what makes a successful partnership between a computer cleaning company and a facility administrator. We know the stresses, pressure, and work required to upkeep the cleanliness and pristine image of your facility. We provide a wide range of computer and telephone cleaning services for offices. ✓ Office Projectors and Conference audio & Video equipment. ✓ Registered & bonded to service any job! 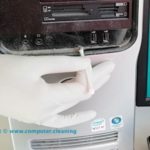 How Often shall I Clean my Office Computer? 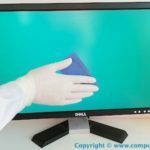 How to Clean-up Your Computer?